Ayush Agarwal Photography, Delhi is a photography service company. They offer premium, luxury wedding photography and cinematography services. They are available for upcoming assignments. Contact Ayush Agarwal Photography, Delhi to capture your moments and emotions to treasure them for a lifetime. 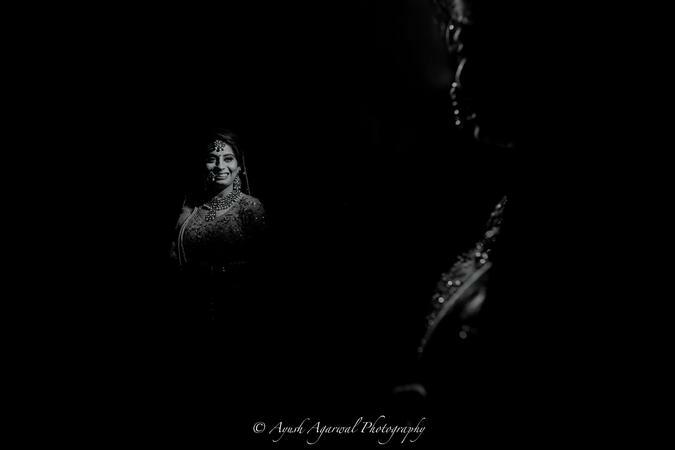 Ayush Agarwal Photography is a Wedding Photographer based out of Delhi . Ayush Agarwal Photography's telephone number is 76-66-77-88-99, Facebook page is Ayush Agarwal Photography and address is 1119, Chandni Chowk, Old Delhi,110006. In terms of pricing Ayush Agarwal Photography offers various packages starting at Rs 70000/-. There are 0 albums here at Weddingz -- suggest you have a look. Call weddingz.in to book Ayush Agarwal Photography at guaranteed prices and with peace of mind.